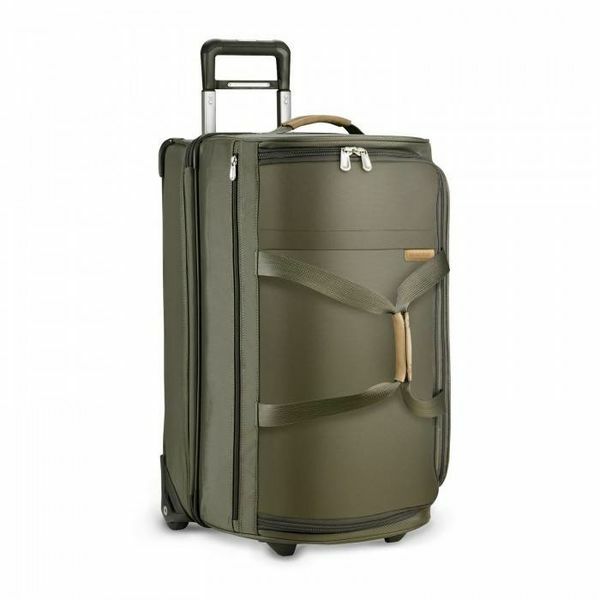 This 26-inch rolling duffle bag is exceptionally roomy and provides a section for dressier items. 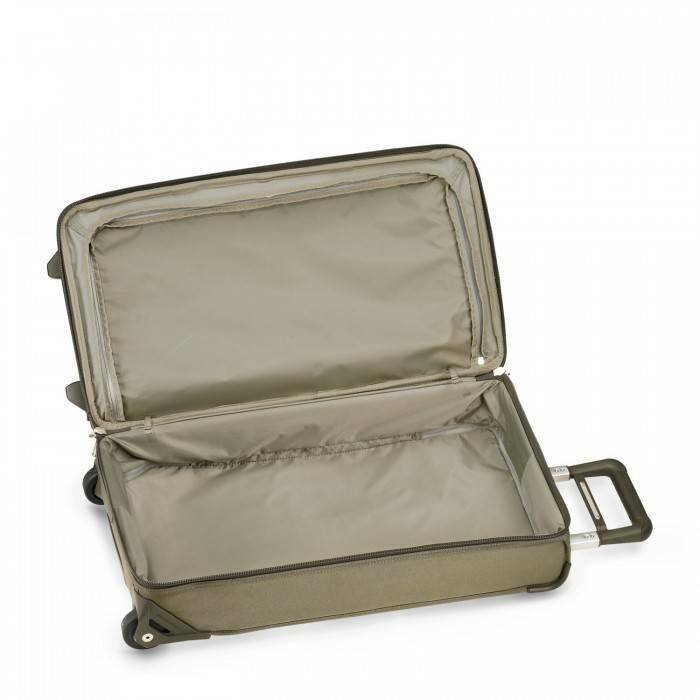 Have the packing capacity and ease of a duffle bag, along with the convenience of a wheeled bag. Large duffle section features garment-securing panels to keep clothes in place and minimize wrinkling plus 2 mesh zipper pockets for undergarments.